Wilston State School where looking for a FUN DJ for their Year 6 Graduation celebration night held at Crushers Club in Grange on 8 December, 2016. So Thursday night it was – and off I went to the club, to setup for their graduation night. The night was HEAPS of fun. So much excitement, and so much energy around the room – there was about 70-75 Year 6 Students, who poured into the room dressed up, ready to party and celebrate their year 6 Graduation night, along with a Photobooth for them to get heaps of photos and silly props taken with their friends. After a quick introduction (going over the rules etc), and letting everyone know what to do, (….and what not to do) we started our night with all of their favourite songs. Students bopped, and did all sorts of different moves (that I have no idea how to do) – and we played heaps of Top 40 favourites for them to enjoy & dance around to. 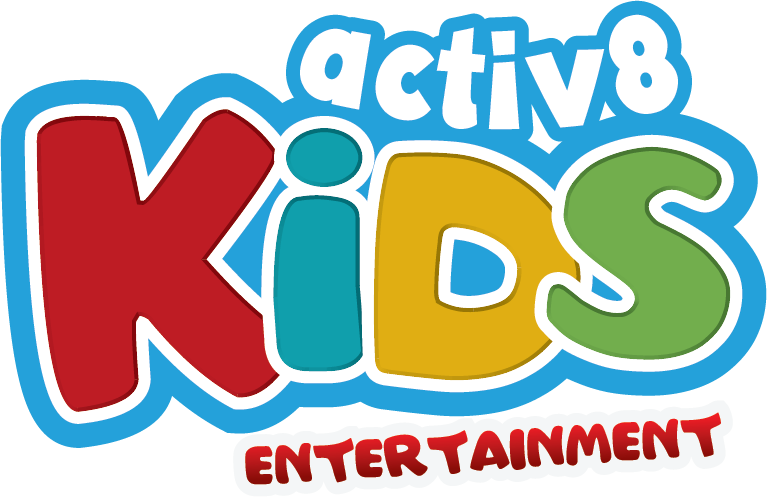 We had Dance Off’s, Lip Sync Battles, Partner Dancing, and even a Snow Ball Dance to get the kids involved with one another. 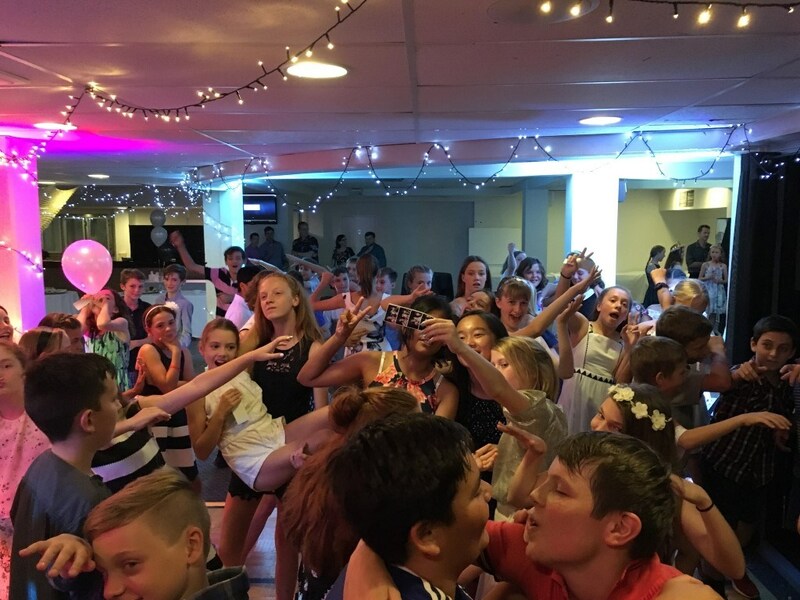 The Year 6 Graduation night didn’t stop there – with the kids doing so many actions, and dabbing and Ju Ju on that beat (to which I still can’t get my head around that song) by 9:30pm these kids were pretty much done. 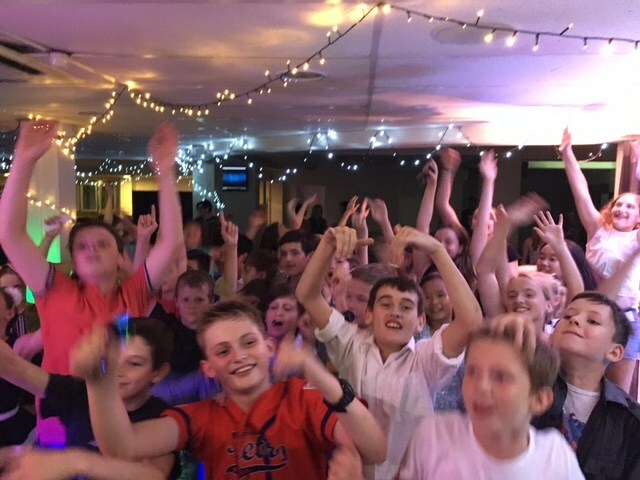 The kids had heaps of requests for all their favourite songs – from Taylor Swift, to Bruno Mars, Katy Perry, Justin Timberlake – to event some classics like the Macarena & Nutbush. These kids knew it all. We had a final song – for their farewell which they all put their hands around each others neck singing and throwing their hands up in the air before they headed off home – ready for School Holidays, and to start Year 7 in 2017.